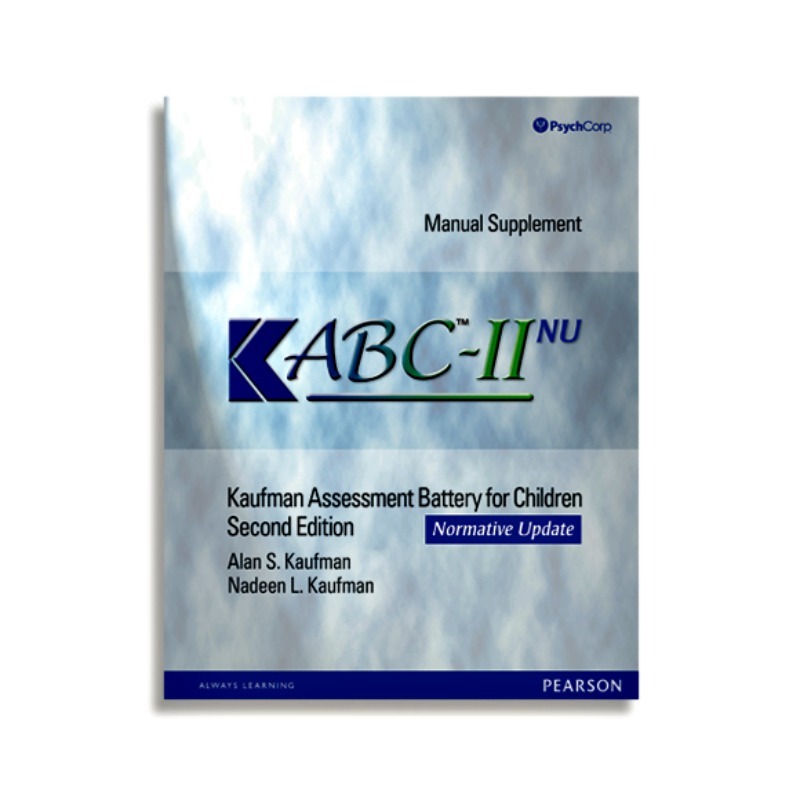 Published in 2018, the Kaufman Assessment Battery for Children, Second Edition Normative Update (KABC-II NU) is an updated version of the KABC-II containing the same strengths but providing more recent normative data. It more accurately reflects the population changes in children living in the US. The KABC-II NU’s theoretical base covers a broad spectrum and is preferred among professionals for assessing cognitive ability in children. The detailed and accurate information included has unprecedented flexibility in administration. The KABC was developed from two areas of neuropsychological theory. It merges Sperry’s 1968 thoughts on left brain/right brain research and its effects on cerebral specialization with Luria’s 1966 work with sequential, simultaneous processing dichotomy in cognitive psychology. It focuses on processes that a person needs to problem solve rather than verbal versus nonverbal content. The KABC is principally derived from a strong theoretical basis and was one of the first intelligence assessments to be based on neuropsychological theory. One of the most significant things about the KABC is that it yields smaller-than-average differences in scores compared to what professionals initially thought were typical among African American and European American groups. This becomes particularly relevant when assessing different ethnicities. The KABC-II is individually administered and measures the processing and cognitive abilities of children ages three to eighteen. It is a theory-based tool like the original KABC but differs conceptually in its framework and exam structure. The original KABC grounds itself in a simultaneous and sequential processing approach while the KABC-II involves two theoretical models that are distinct but work closely together. This dual theoretical foundation consists of the use of the Cattell-Horn-Carroll psychometric model with Luria’s neuropsychological theory of processing. These features and benefits allow the KABC-II NU to be flexible enough in assessing the mental abilities of each child’s unique cultural and linguistic background. It can incorporate or exclude the verbal ability and is updated to accurately represent demographics including gender, race, ethnicity, region, and parent education level at each age level of the children. By using the KABC-II NU, examiners can gather the information they need to address why students don’t perform like other children. They can choose to include a verbal component or not. It provides insights including how the child processes information and pinpoints cognitive strengths and weaknesses. The examiner gets to choose which model to follow. 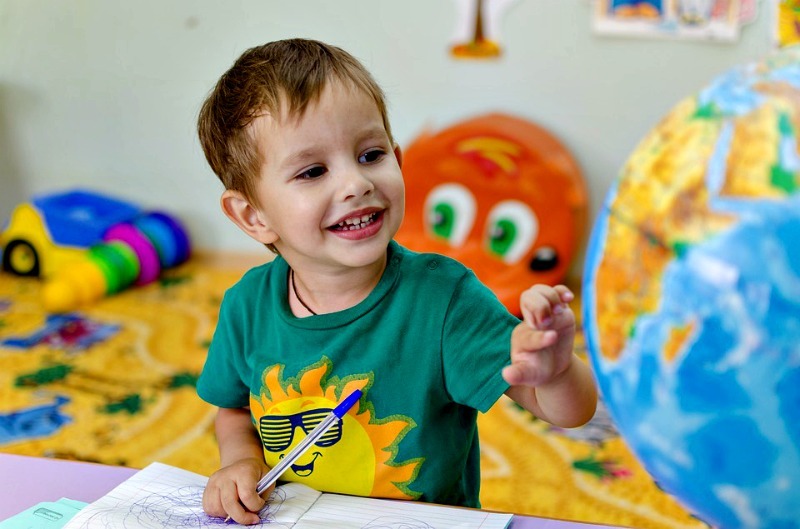 While the CHC model works well for children from more mainstream language and cultural backgrounds, Luria’s model excludes verbal ability and works well when Crystallized Ability is not an indicator of a child’s cognitive skills. Administering the Luria model takes roughly twenty-five to sixty minutes, and delivering the CHC model takes approximately thirty to seventy-five minutes. The administrative flexibility lets the examiner assess a child’s mental ability in a way that is best suited to each individual child. By using the KABC-II NU, professionals can accurately assess cognitive ability in children in a way that works for each child. To learn more about assessing cognitive ability using the Kaufman Assessment Battery for Children, visit WPS.